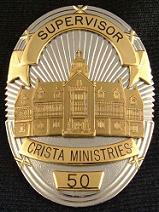 This page is for various miscellaneous badges and other items. 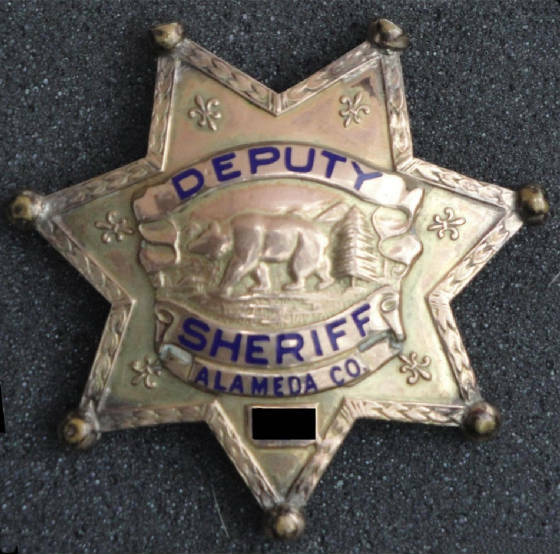 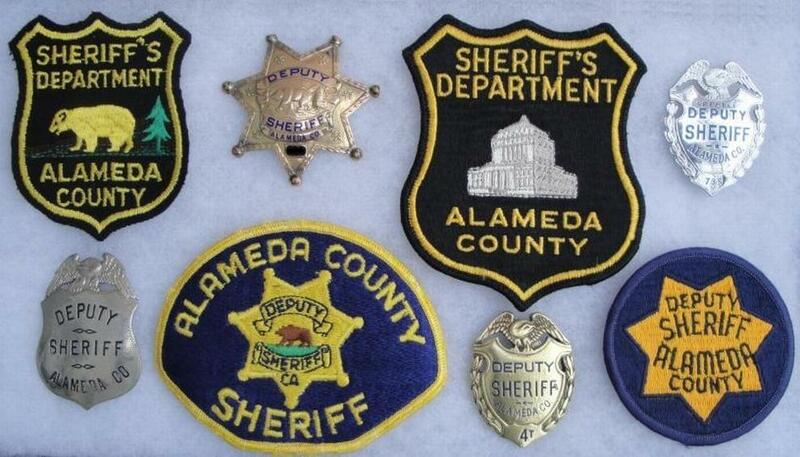 This is the beginning of my Alameda County California Sheriff Department badges and patches. 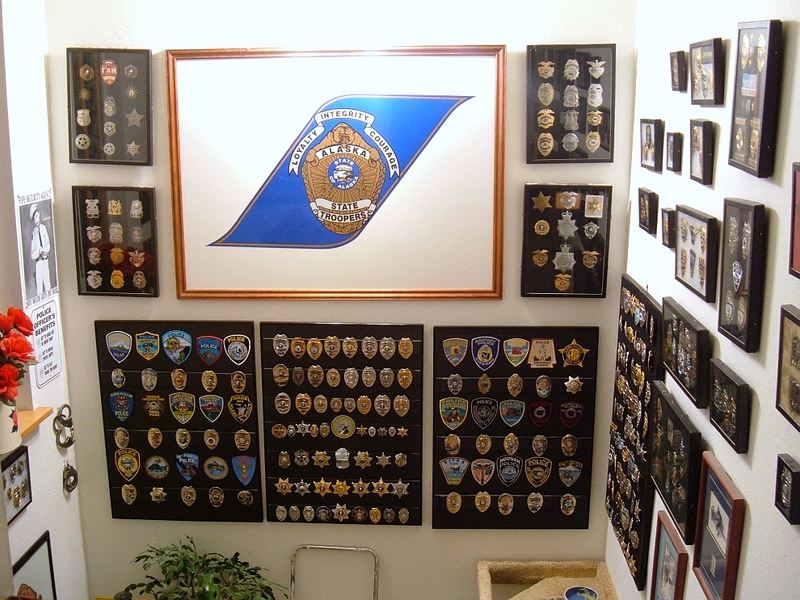 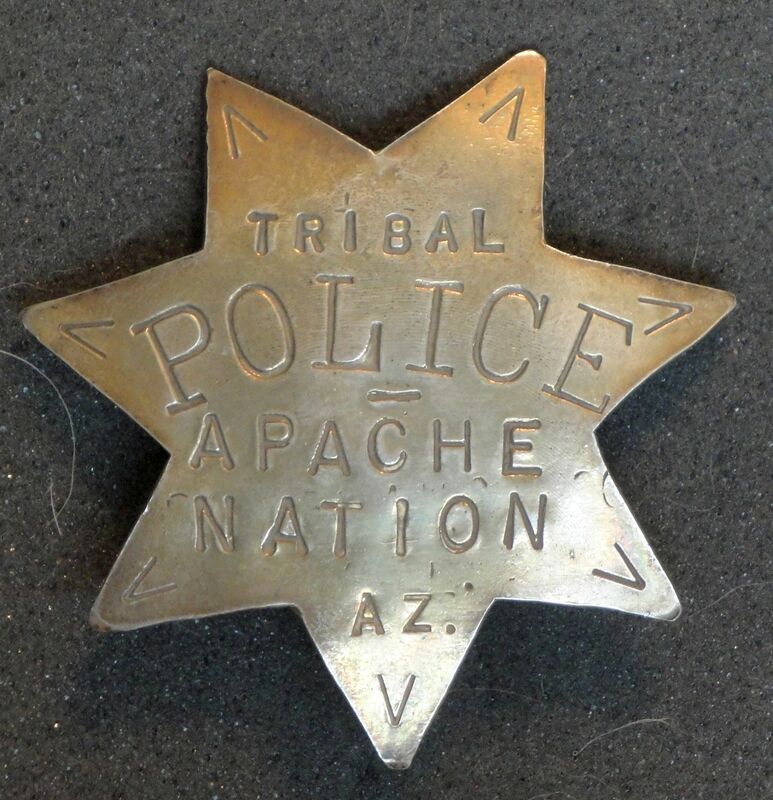 I am starting to collect them since my step-son became a deputy last year. 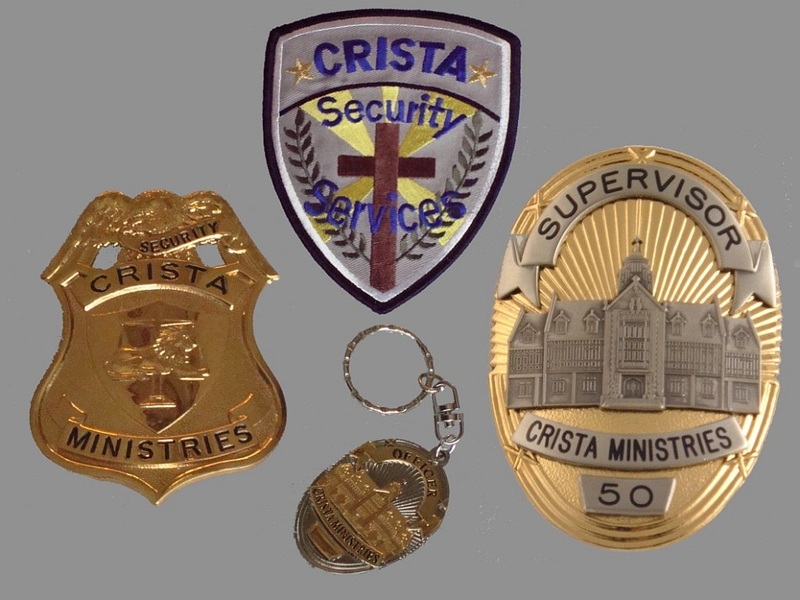 Collage of CRISTA Ministries current use departmental badges and patch. 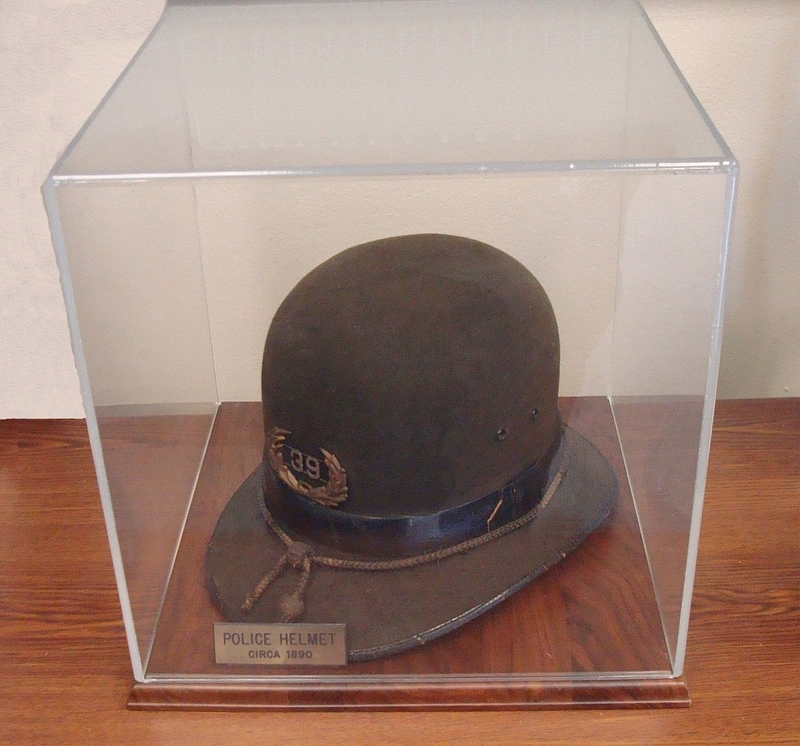 "Keystone Cops" style police helmet, unknown department, but label indicates its from San Francisco, circa 1890.